WOW! 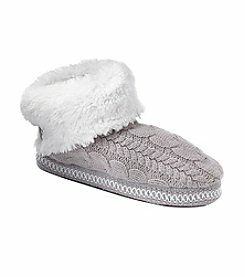 Right now Bon-Ton is offering $10 Muk Luk Cuffed Bootie Slippers. Reg $40 with Promo Code SPOTTHEDOT1 at checkout. Get Free Shipping On Your Purchase of $75 or More with Promo Code FREESHIP75 at checkout.